The Bank of England’s Credit Conditions Survey outlines a slowdown in demand for mortgages and credit cards ahead of the UK leaving the European Union on March 31. UK lenders expect to see demand for mortgages to fall to the lowest levels since the end of 2010. 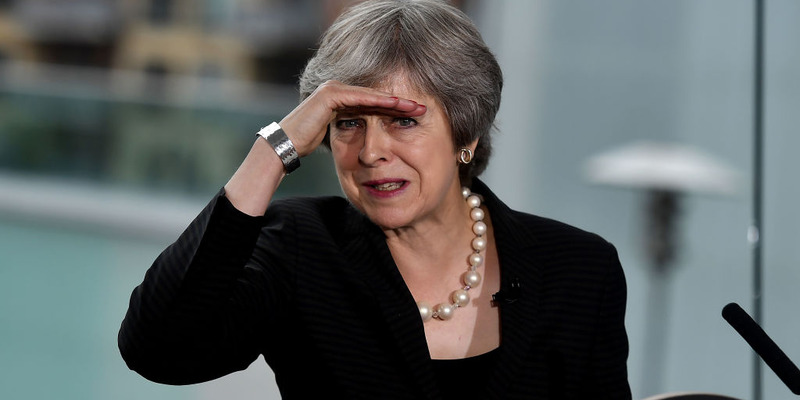 The UK is in the process of arranging its withdrawal from the EU after Theresa May’s Brexit deal was rejected Tuesday, and she survived a no-confidence vote Wednesday. The UK housing market has slowed to a pace not seen in nearly a decade as Brexit fears freeze demand for mortgages and credit cards.